Knopman IT provides an E2E consulting service that ranges from architecture assessment and network infrastructure to full project life cycle management and implementation. Our consulting approach involves standards and deliverables that have meaning and lead to success. We utilize template deliverables customized to your requirements including: Administration guide, Performance Tuning Analysis and Next steps, Current & Future state assessments, Specifications (ETL, reporting, devel, testing), Backup & Recovery guide, Product installation and configuration runbook, and project plans. Sample deliverables are available to our members. Knopman IT can partner with you on projects and provide staffing. Mentoring and training are part of our projects to ensure a smooth knowledge transition occurs. 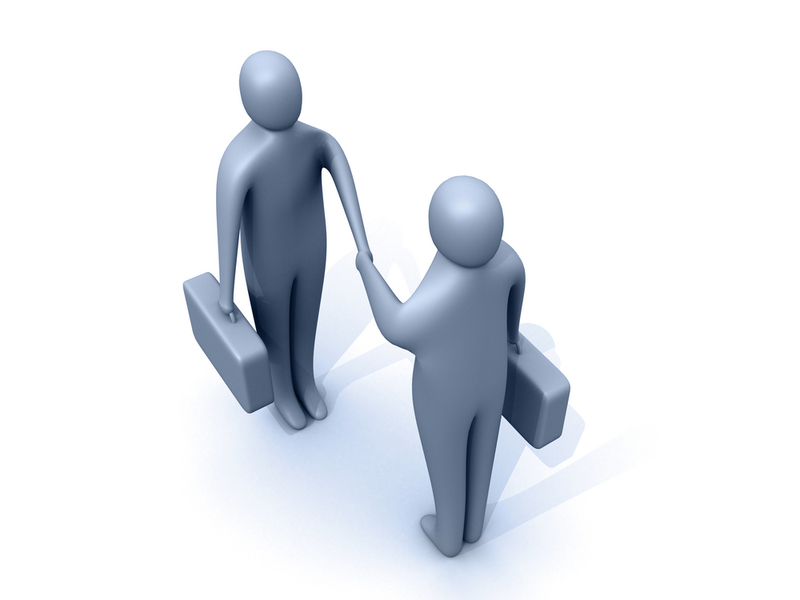 We enable our clients to continue meeting success. We can help you plan, build and assess your IT needs.